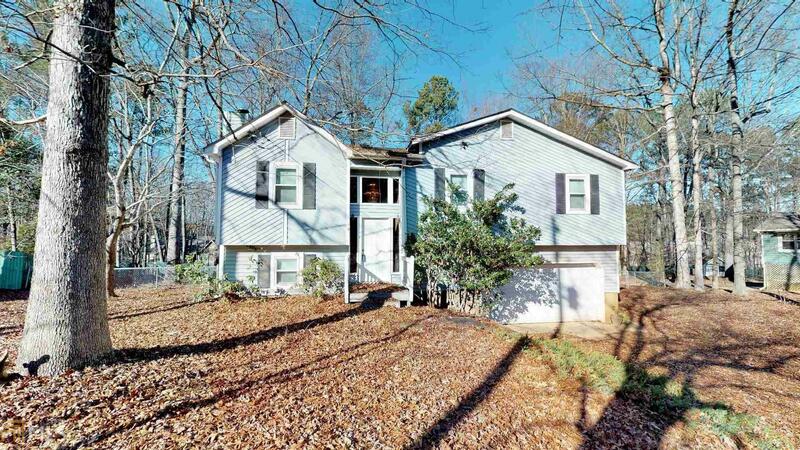 Perfect home for extended family with 2nd kitchen, 3rd bath and big bonus room on lower level. Carpeted flooring throughout, all appliances remain with the property. Fenced wooded cul-de-sac lot. New HVAC, new garage double door, recently replaced hot water heater. Just needs the buyers finishing touches to be move in ready. Be sure to check out our high definition Matterport 3D tour.